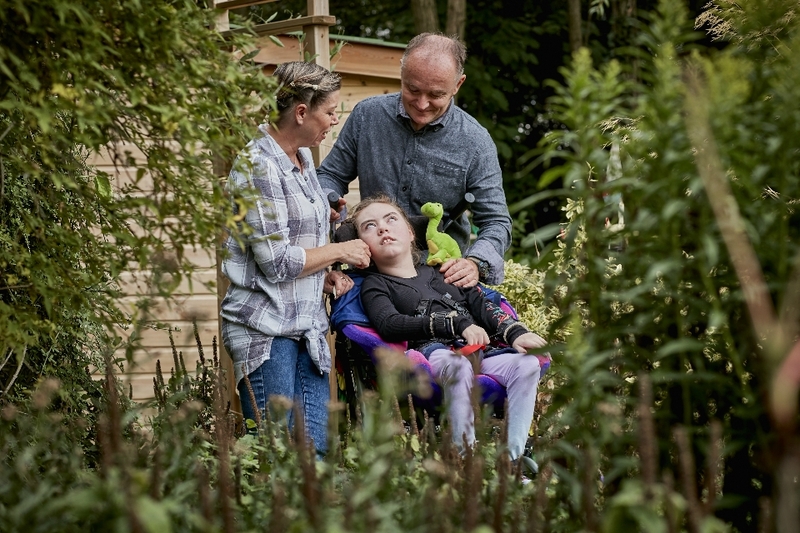 Families of children with life limiting conditions are often overwhelmed by the challenge of caring for their children; the complexities of working with many professionals, services and appointments; and the difficulties of maintaining family life and employment. Rainbows has a multi-disciplinary Family Support team who recognise the specific needs of all family members. We aim to join families on their journey offering holistic support flexibly. Rainbows has a Psychological and Bereavement Support Coordinator who coordinates the psychological support of families which may include counselling. This is offered to all brothers and sisters aged 5 to 18 of children/young people who use Rainbows. 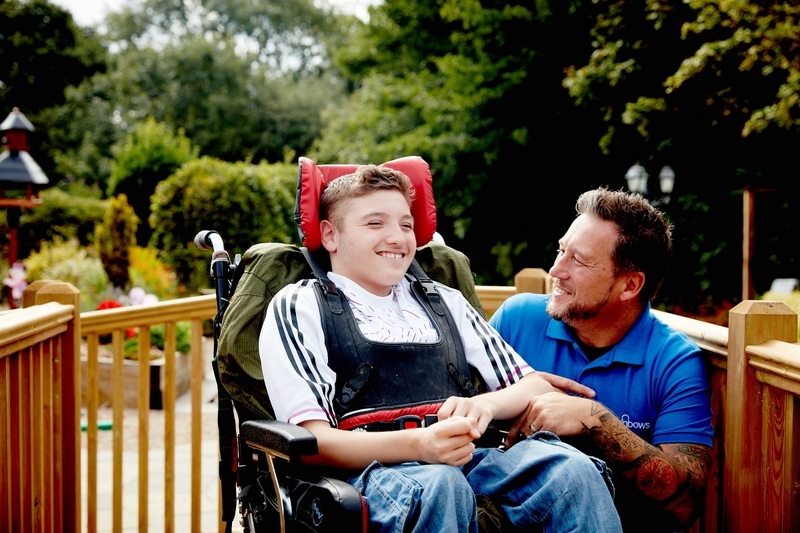 Rainbows offers some support and care when a child or young person is in hospital or at home.